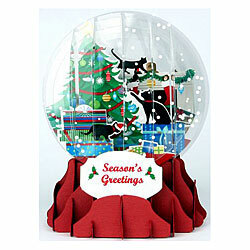 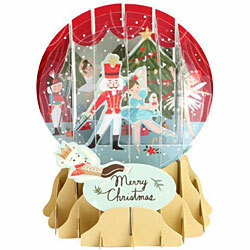 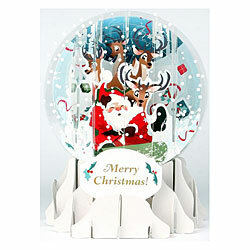 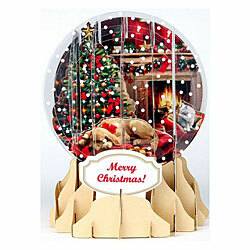 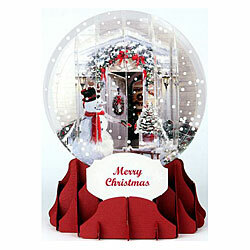 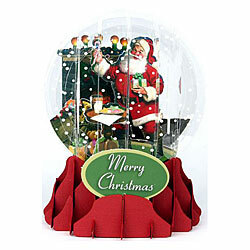 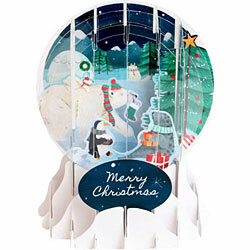 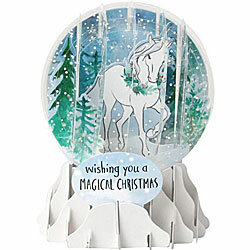 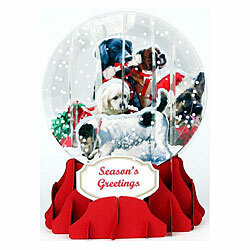 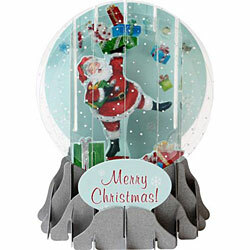 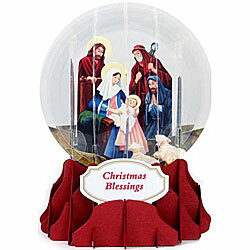 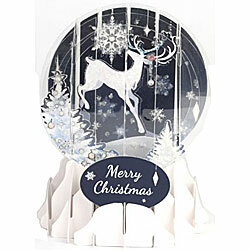 Up With Paper's award-winning Pop-Up Snow Globe Greetings have been a sensation since their introduction in 2005. 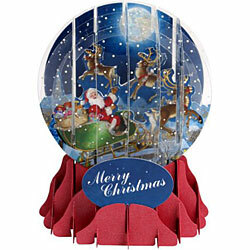 This amazing greeting concept features a meticulously designed paper and plastic globe that folds flat into an envelope for mailing (or storage for display next Christmas), providing the most memorable holiday greeting! 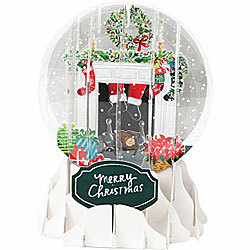 Each Snow Globe Greeting comes with an envelope and gift tag.